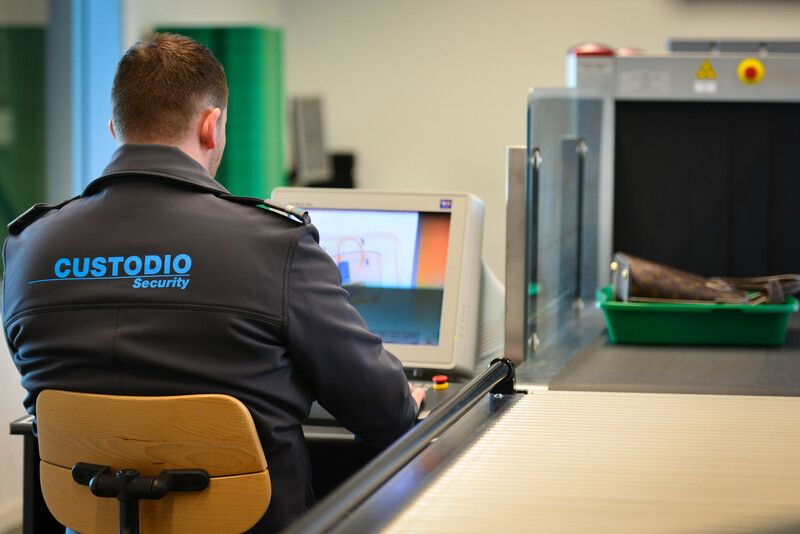 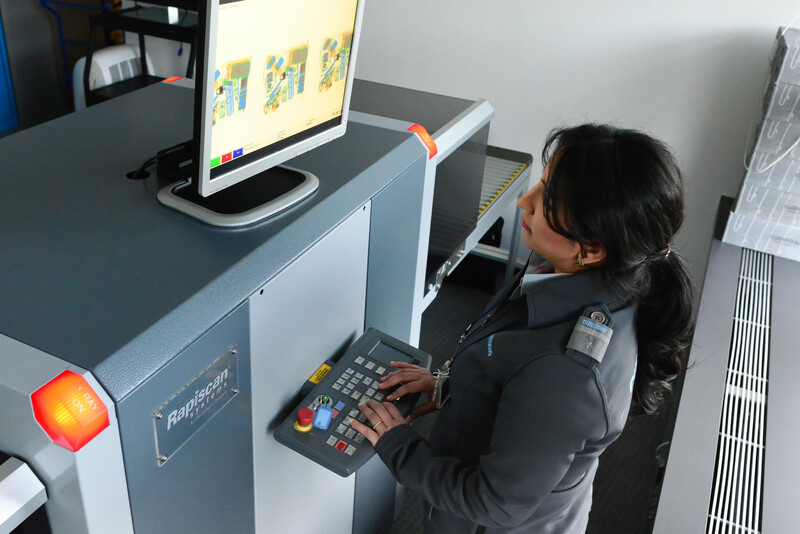 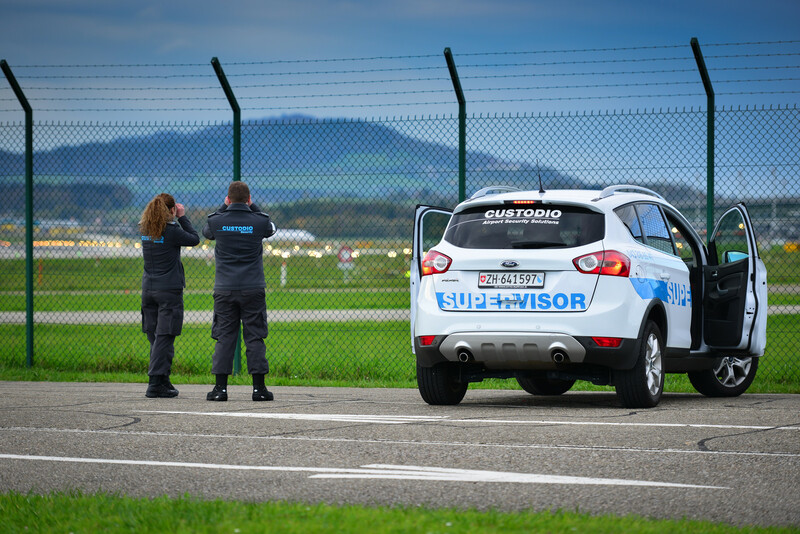 In Switzerland, aviation security measures are at a high level compared with international standards and are adjusted to current dangers on a regular basis. 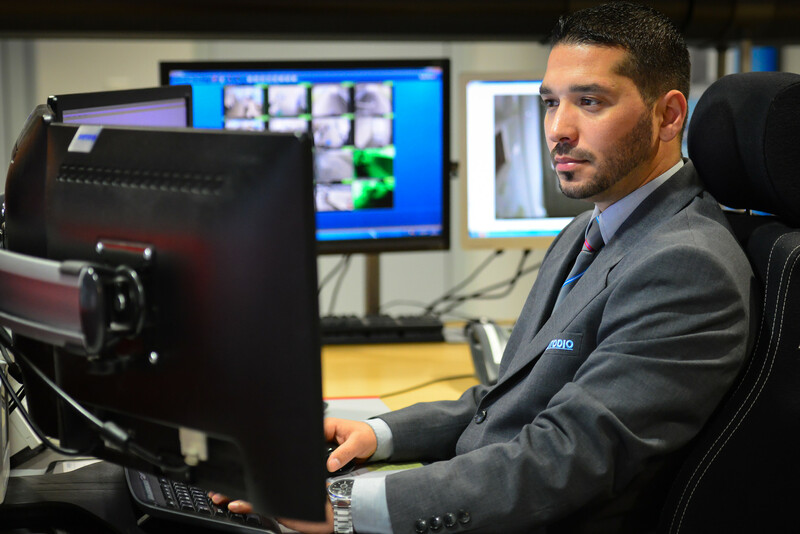 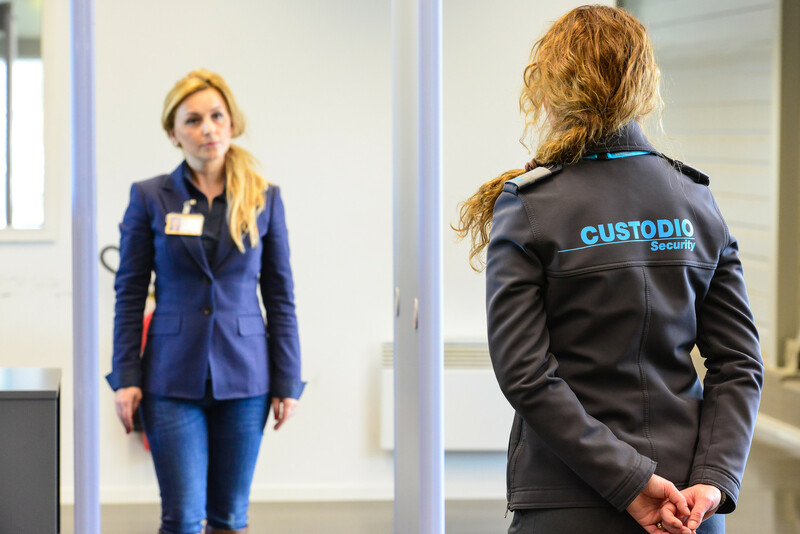 In order to maintain this level all members of the security staff have been subjected to a thorough background-check, have been specially trained and continually receive advanced training. 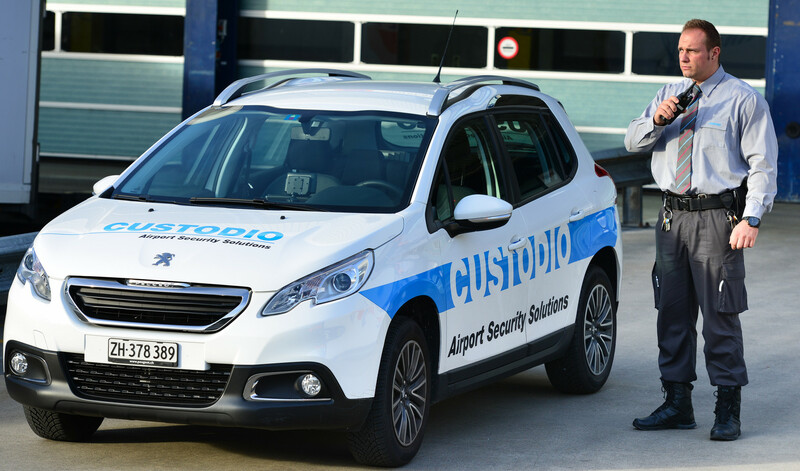 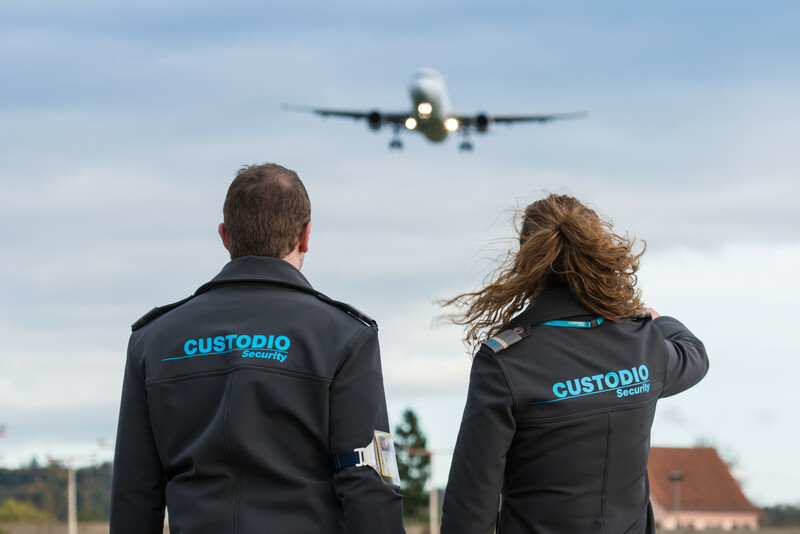 Our comprehensive experience in the highly regulated civil aviation sector also enables us to provide high-quality security services outside this sector.